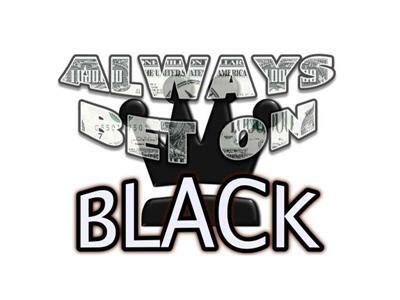 Always bet on black is a sports gambling program. Hosted by Travis Larkins of alwaysbetonblack.com. Get your information and picks from the man with the plan "Big Travis" all NFL season.